KND. . Wallpaper and background images in the Kids inayofuata Door club. This Kids inayofuata Door Screencap contains anime, comic kitabu, manga, cartoon, and mkono. 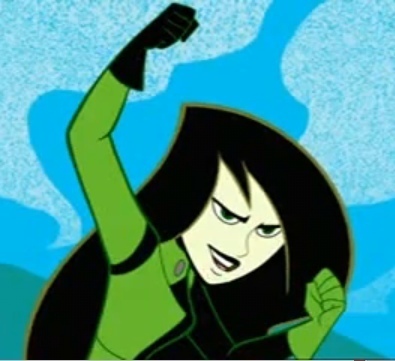 what are you doing here shego shouldn't you be at the shego club or kim possible clubs? Yeah wtf. Why is this here??? ?